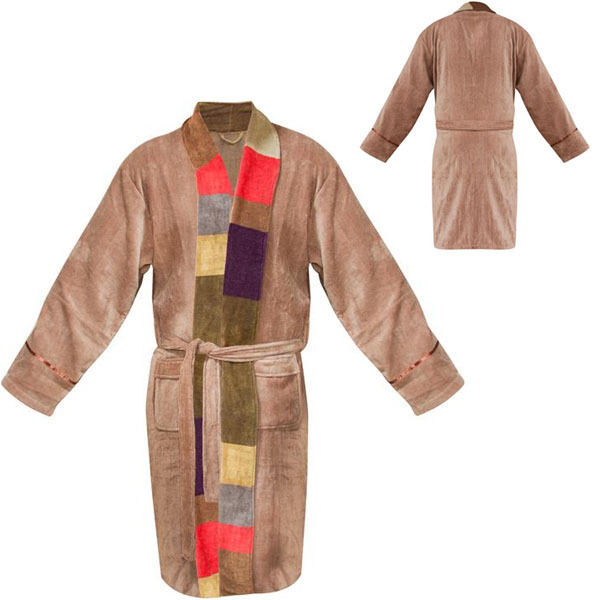 Doctor Who fans will instantly recognize this outfit as that of the 4th Doctor, however this Doctor Who 4th Doctor Robe is good for lounging around the house, not for having adventures in time and space. 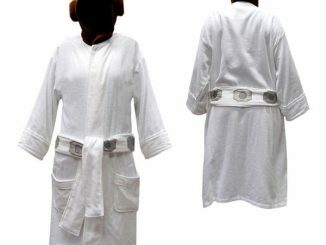 You could still use it for cosplay and adventures. 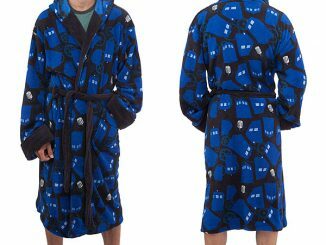 You would just be more relaxed and warm and cozy. 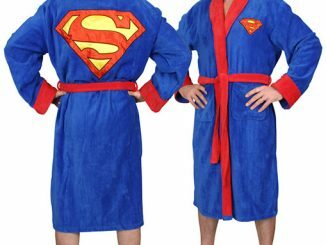 The important thing is that you look good when you come out of the shower. 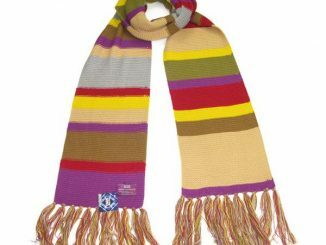 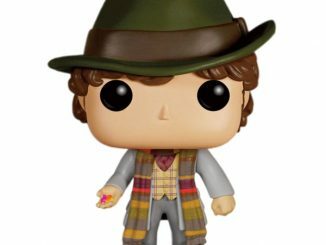 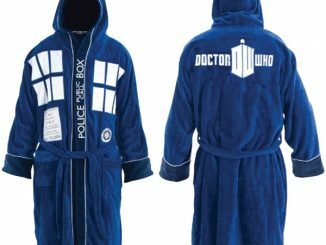 It has two large pockets in front for your Sonic Screwdriver and a bag of Jelly Babies. 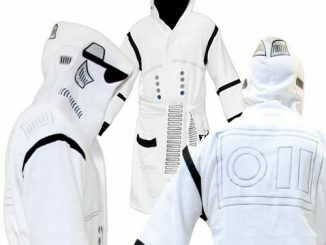 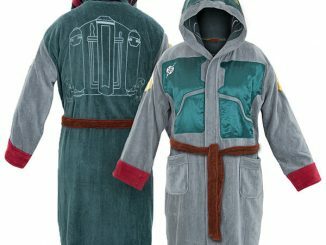 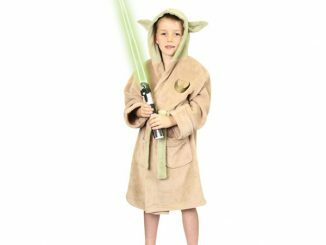 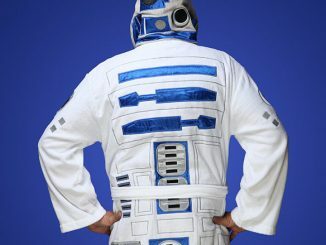 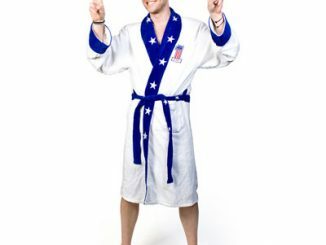 Pre-order this awesome robe now from Forbidden Planet for just £44.99 and it will arrive later this month. 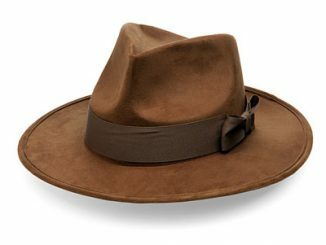 Update December 2012: Now available for $75.95 at Neatoshop.com.